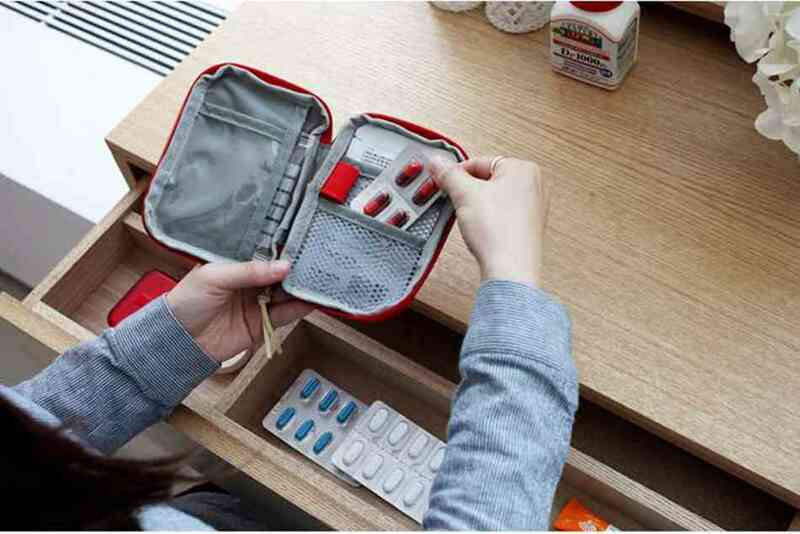 Travelers can you can carry your medication or first aid kit in one place with you anywhere. 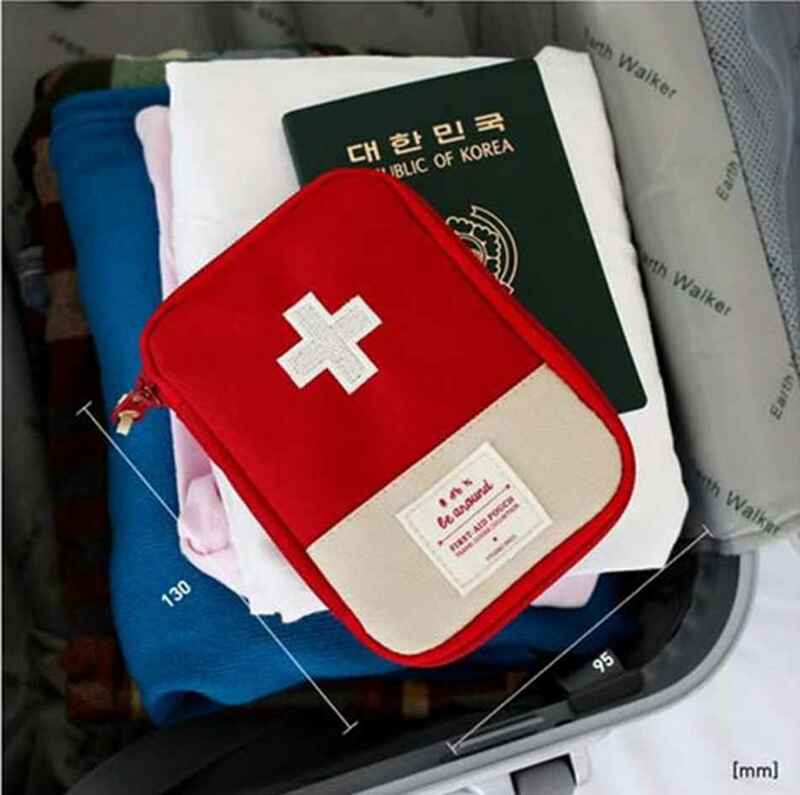 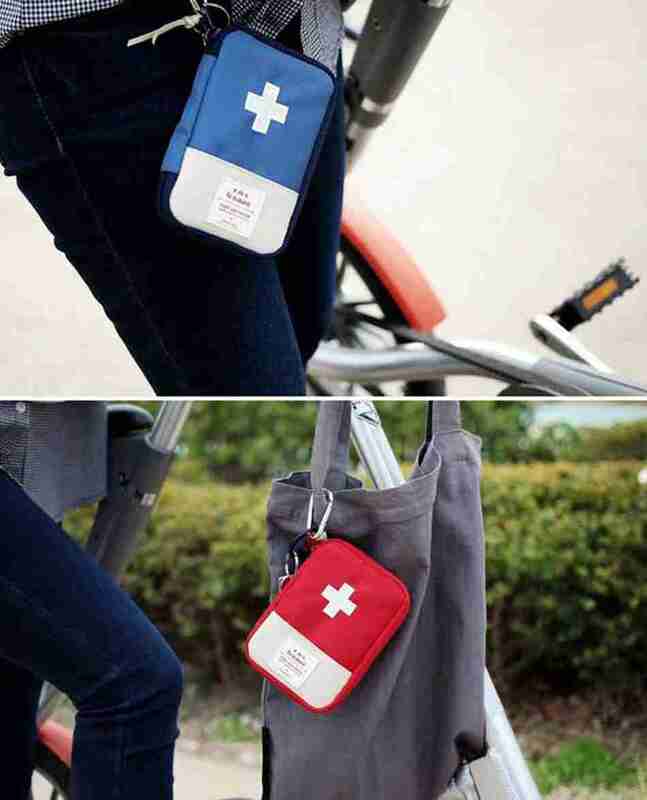 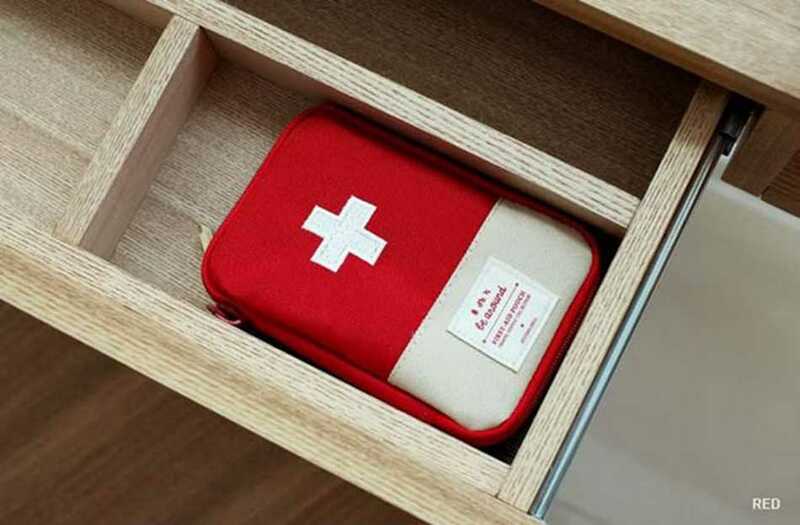 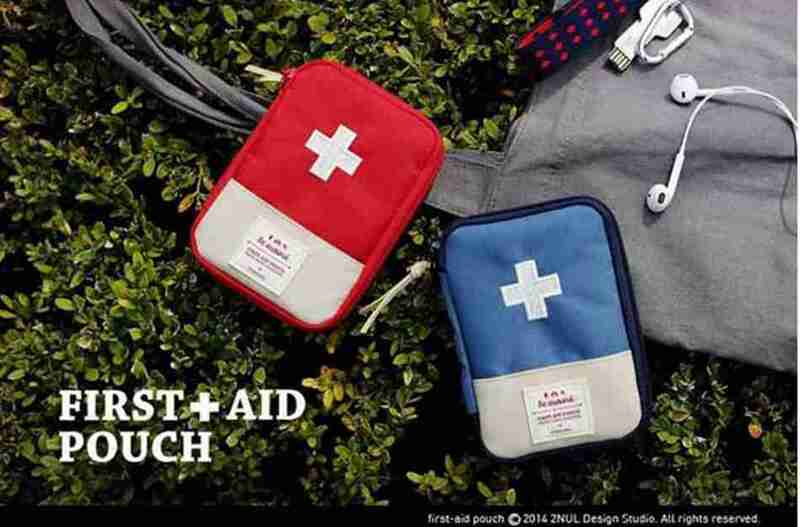 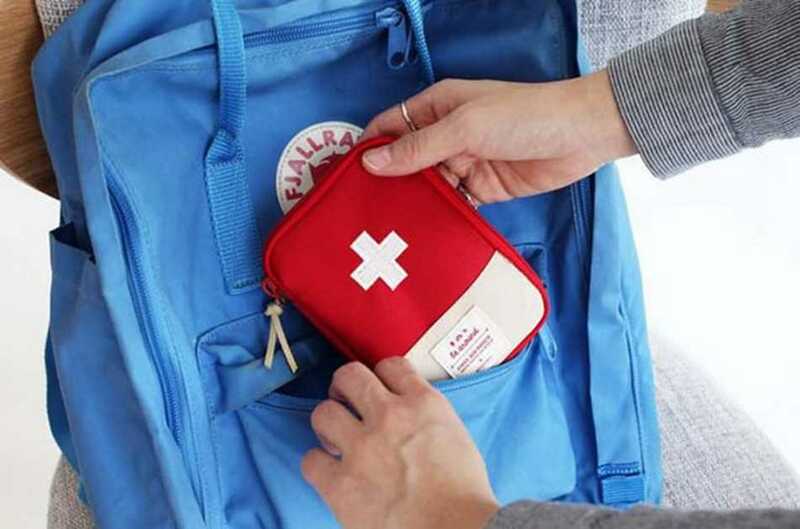 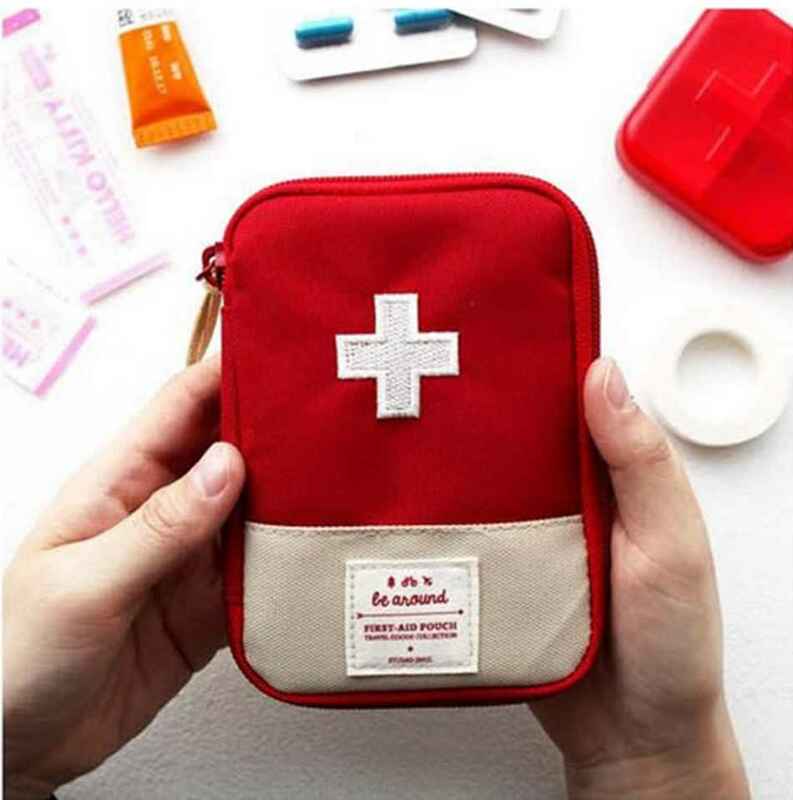 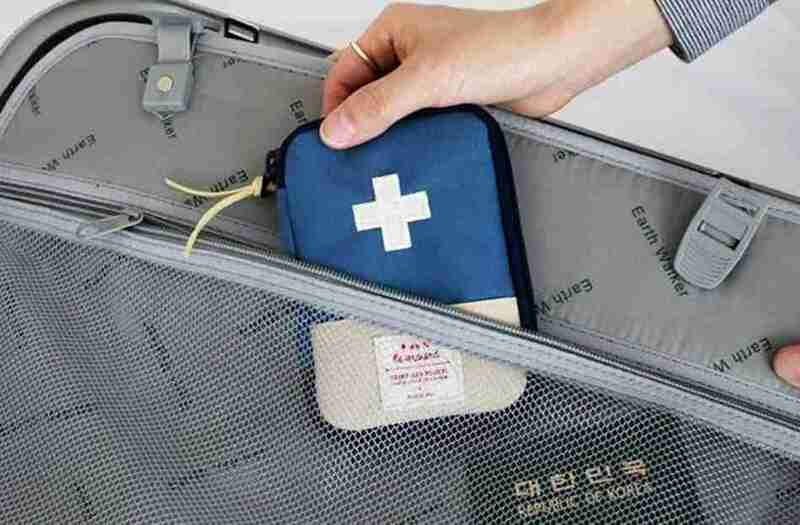 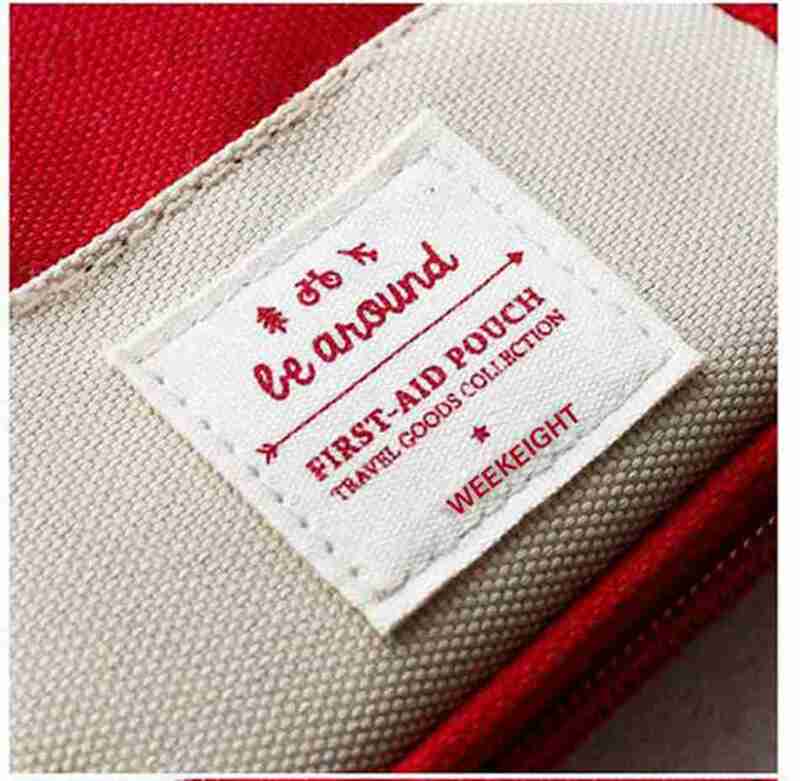 This "Portable First Aid Kit" comes in an adorable size that can hold all your must-haves in it while traveling. 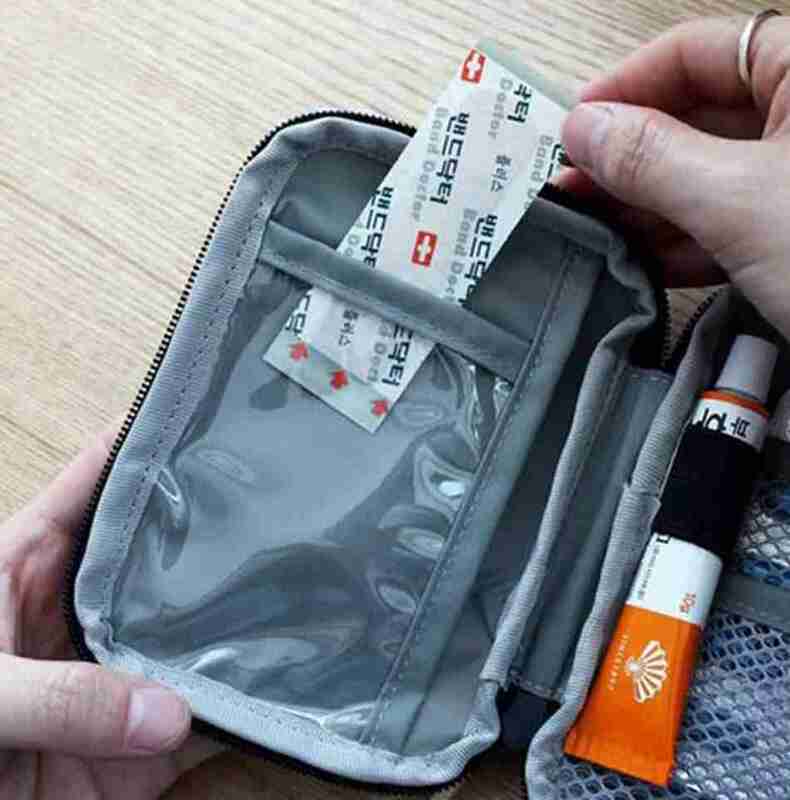 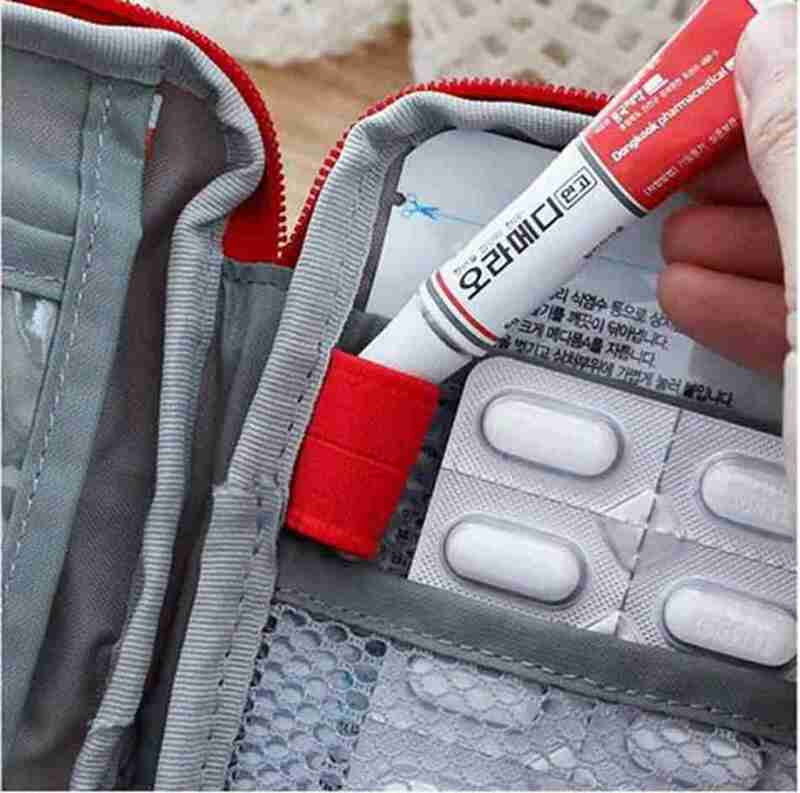 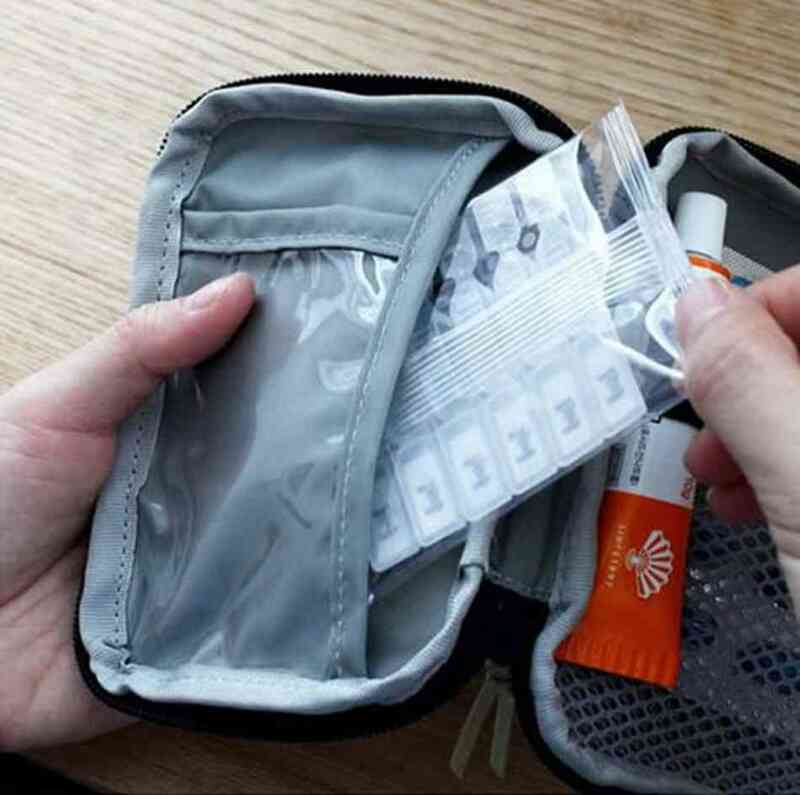 The first aid kit offers double-sided internal pockets that can hold all your medications, band-aids, tubes, patches, or whatever you need on your trip. 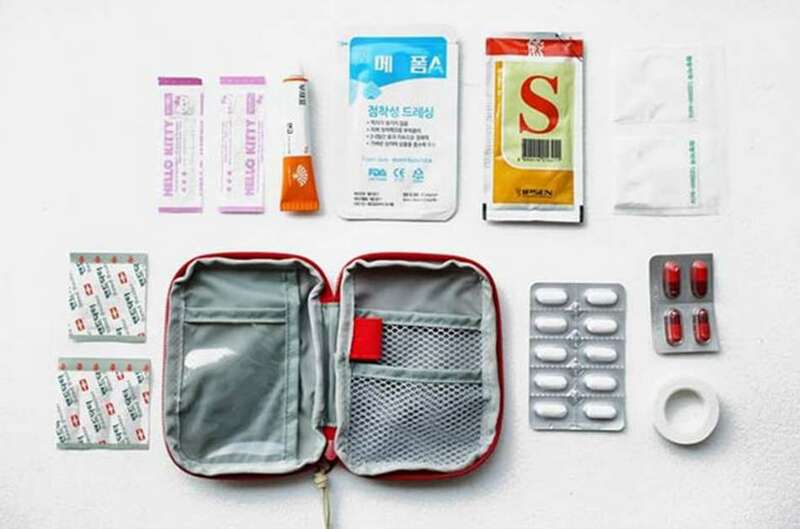 This way you can pack what you do need, and what you might need during your trip. 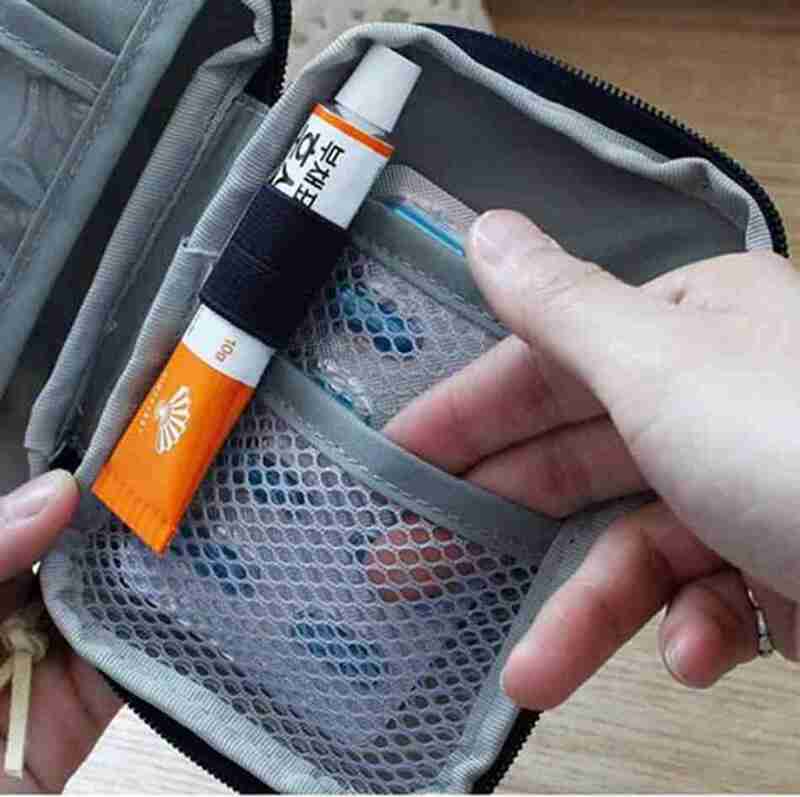 It's small and compact size makes it easier to carry around and add in any bag of your choice. 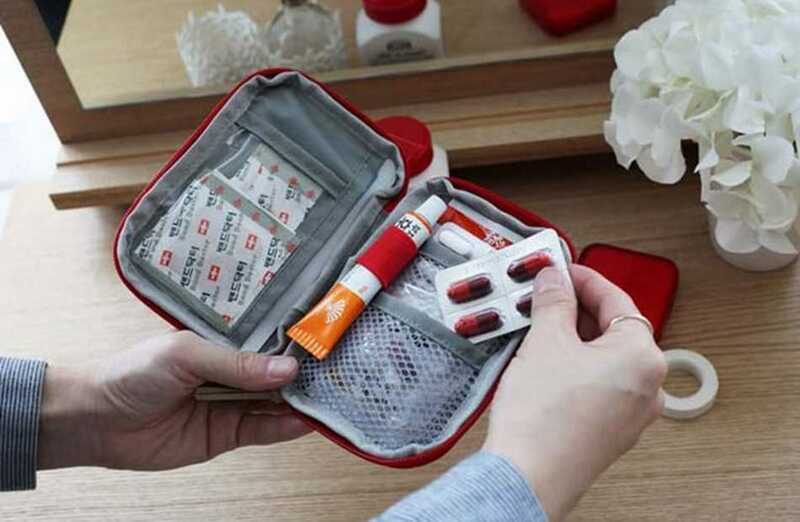 This way you can easily reach your first aid kit when required and easily take the medication you need. 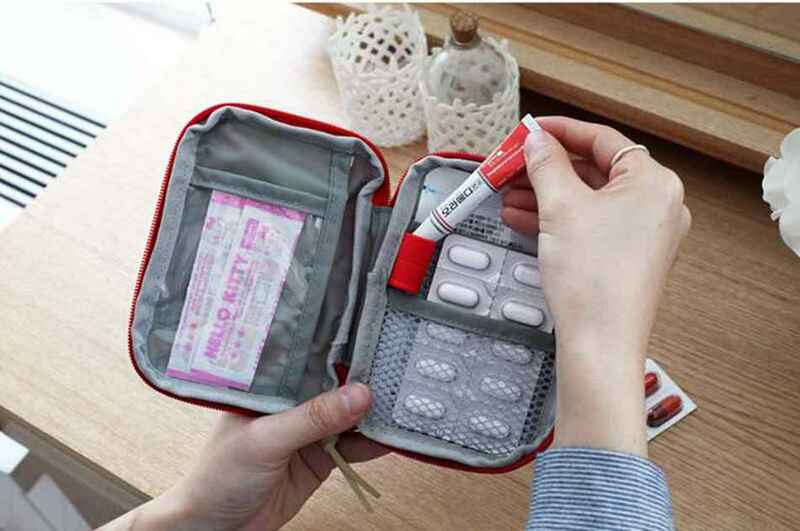 This kit is ideal for people who are allergic to specific things and need a quick dose of medication to nurse themselves back to health. 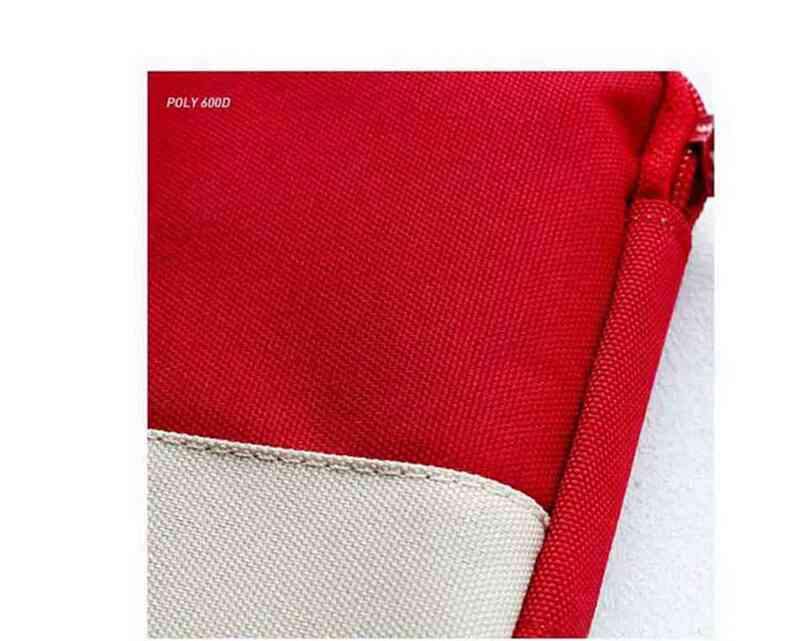 Select the Color & Click the Green "Buy Now" Button To Claim Yours!